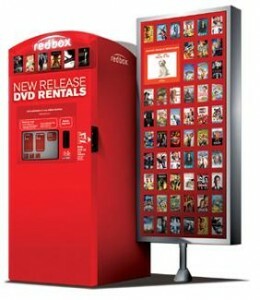 In celebration of their two billionth rental, Redbox is giving all their loyal customers one DVD rental for free! On Thursday, March 8th, use the coupon code THANKS2U at the checkout screen for a FREE one-day DVD rental from any Redbox location. Remember this code is only good on 3/8. Check out more Movie Kiosk Codes.